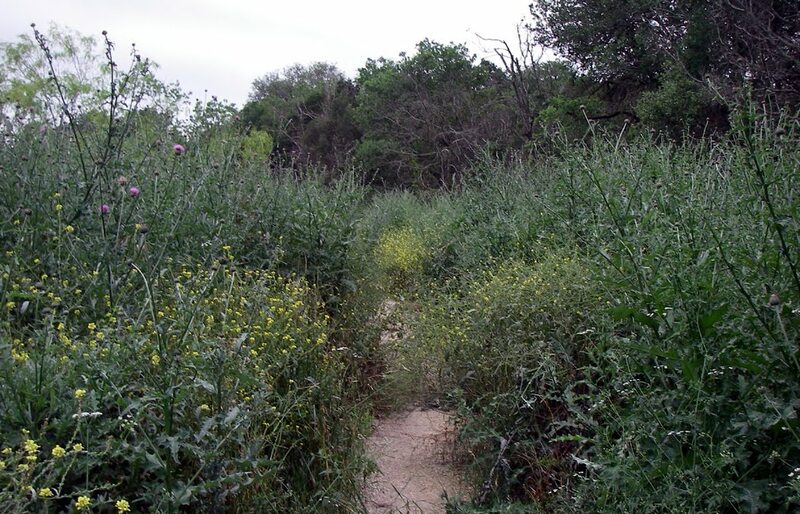 The ADA trail and some of the single-track trail at Ringtail Ridge is very, very overgrown. We have been working diligently to try and cut back some of the growth from all the rain in March and April, but it is daunting. 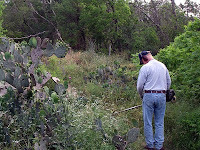 After completing the Bobcat Build project more rains came and grew Texas thistle as tall as six feet. The SMGA volunteer trail crew has been on site for several weeks. Two string trimmers couldn’t contain all the growth, so we brought in a real scythe operator. Why is this a concern? Your safety. You need to see what’s on the trail ahead. Are there any dips, holes or roots that might cause a trip hazard? Any critters lying nearby? SMGA is aware of the issue and attempting to get more resources to resolve the problem. In the meantime, if you see a trail crew member, give them a big thank you! They’re out there working hard to help keep you safe.